This article is a summary of one that was published by Wells Fargo Securities, LLC in an April 2016 Food Equity Research Report. Causation has been found to exist between trade promotion and retail sales, benefitting the baseline and driving incremental purchases. What’s seemingly a straightforward approach in appealing to consumers’ fundamental need for deals has been overcome by an increasing focus on full revenue sales by manufacturers. 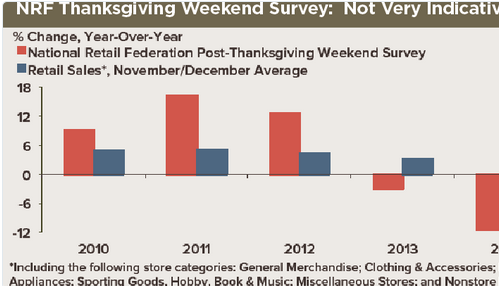 The reduction in trade promotion has been associated with a fall-off of incremental sales and softer baselines. Net, it may be in the manufacturer’s best interest to promote more, rather than less, given the positive correlation with sales, the ability for trade promo to act as a barrier to entry, and to preserve share of shelf as a cost of doing business with retailers. From the retailer’s perspective, the shift to loyalty cards has been met with muted incremental sales on deal. By contrast, the traditional approaches such as “everyday low prices” (EDLP) and circulars remain most effective in driving conversion. Dr. Jetta advocates for a renewed emphasis on traditional promotions and often, a larger promo spend rate, as helpful to end the five-year sales malaise having affected the consumables industry. 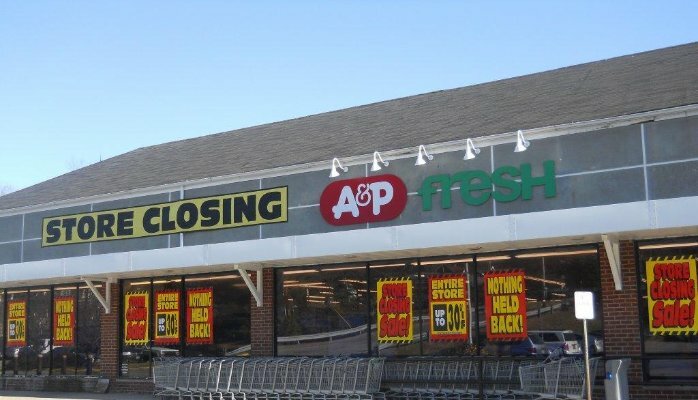 TABS Group's CEO, Dr. Kurt Jetta, weighed in on the A&P bankruptcy announcement yesterday. As Jetta wrote, this announcement comes as no surprise to the industry, as the 156-year-old chain has been more or less irrelevant for the past 20 years.